The ninth General Parliamentary Elections were held in Jamaica on 30 October 1980 for all 60 seats in the House of Representatives. The 60 members of the House of Representatives are elected in single-member constituencies by first-past-the-post voting. There is no fixed election date in effect in Jamaica at this time; hence, the choice of election date is the prerogative of the Prime Minister. The Representation of the People Act permits the candidacy of voters above the age of 21. Any Commonwealth citizen residing in Jamaica can vote in the election if they are older than 18 years. To be included on the ballot, a nomination must include the signatures of at least ten eligible voters from the same constituency. The nomination form must then be submitted during a four-hour period on nomination day. Following the 1976 general elections, the nationwide state of emergency was lifted in June 1977. 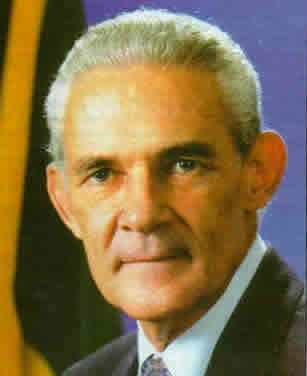 However, the socialist People's National Party (PNP) Government of Prime Minister Michael Manley faced continuing problems as political tension and violent demonstrations were widespread by 1979, and Jamaica's economic situation (particularly unemployment, foreign debt, lack of foreign investment and exchange) steadily deteriorated. In February 1980, Manley called for a general election to seek support for his economic policies and a determination of what role, if any, aid from the International Monetary Fund (IMF) should play in the country's affairs. Manley, announced the October 30 election date on October 5 at a People's National Party rally in Charles Square, Montego Bay. Mr. Manley made the announcement to a large crowd of PNP supporters at the end of the party's two-day annual conference in the western Jamaican city. The elections were the first since the adoption, in early 1980, of amendments aimed at electoral reform to limit fraudulent voting. The two main contenders were Michael Manley’s social-democratic People’s National Party (PNP) and Prime Minister Edward Seaga’s conservative Jamaica Labour Party (JLP). A total of 127 candidates contested the election with the PNP and JLP each presenting a full slate of 60 candidates. There were also seven independents. The election campaign was marked by considerable violence. The principal challenger to the PNP was once again the Jamaica Labour Party (JLP), which advocated free enterprise in a mixed economy and closer co-operation with the Western world. Polling day culminated in a large JLP victory (51:9). It was a devastating loss for Manley's People's National Party (PNP), which won the 1972 and 1976 elections in convincing fashion. Edward P.G. 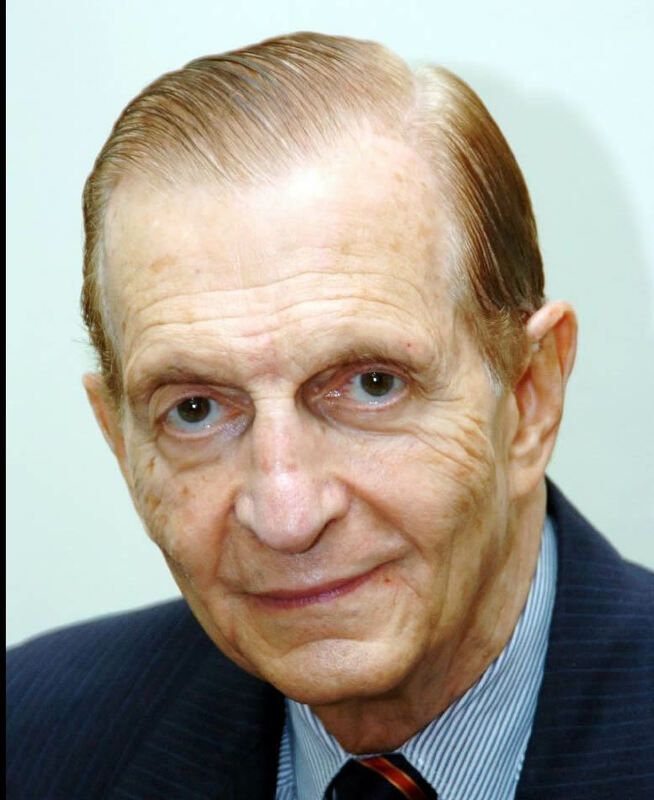 Seaga, leader of the party, became Prime Minister. His !5-member Cabinet was sworn in on 7 November.